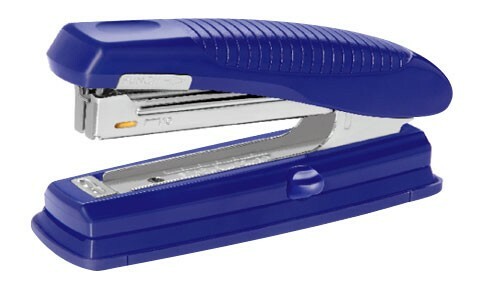 New innovation stapler with two hole punch. A compartment for collecting waste paper. Practical for home & office use. Upto 03 Sheets Punching Capacity at once. Distance of the hole is 80mm. Indicate maximum insertion paper depth. The base length of depth is 63mm and breadth is 105mm.